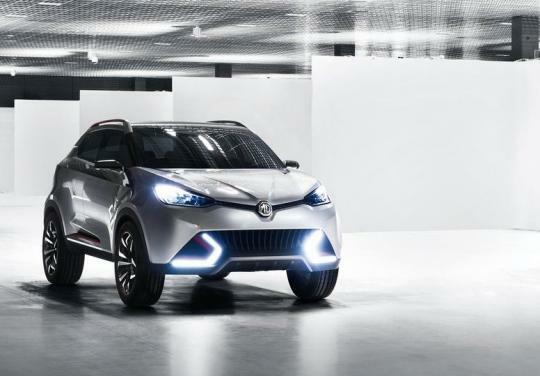 MG is developing a range of turbocharged, direct-injected gasoline engines which will be launched in China at the end of 2014, and arriving in Europe a year later. These engines include 1.4-litre and 1.5-litre force-fed units as well as a 1.0-litre three-cylinder unit that claims to rival Ford's Ecoboost unit. Given that Ford's 1.0-litre EcoBoost engine has been named the 2012 'International Engine of the Year' - MG has got some very serious work to do. "Our benchmark for the 1.0-litre has to be the Ford Ecoboost engine," commented MG's Head of Powertrain, Paul McNamara. "Ford has got the technology to market first and changed perceptions.  Our goal is to be competitive with their figures and attain the best real-world results possible," McNamara added. 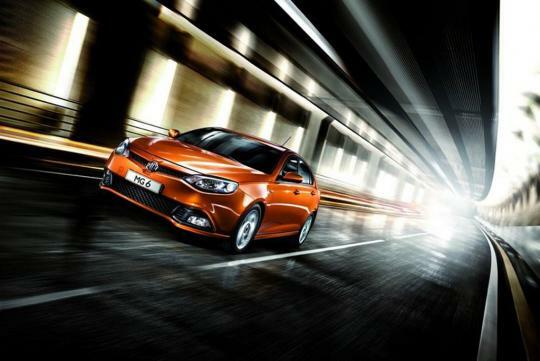 The larger 1.4-litre and 1.5-litre turbocharged engines will be available in the MG3, MG5, MG6 and a production version of the CS Concept (above) displayed at the 2013 Shanghai Motor Show. In addition to new power plants, MG is also working on two dual-clutch transmissions, namely a wet version that can handle 359Nm of torque and a dry version that can take up to 223Nm of torque. The wet dual-clutch transmission will go on sale in China this year while the dry one will likely go into production in 2015. The MG Car Company Limited was a former British sports car manufacturer founded in the 1920s. 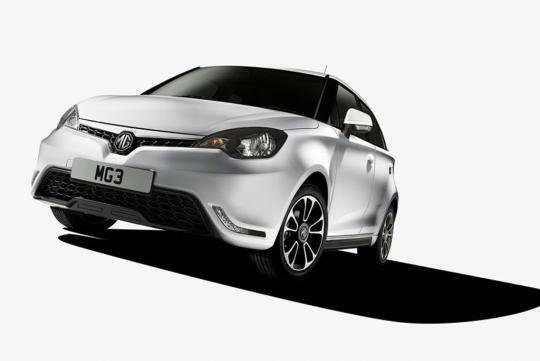 On 22nd July 2005, the Nanjing Automobile Group purchased the rights to the MG brand and the assets of the MG Rover Group, creating a new company called MG Motor.